Like many people in Ludlow, I love putting my boots on and going for a hike. I’ve noticed of late, as have so many others, that the quality of walking is getting worse. A year of lousy weather hasn’t helped, but the main issue is broken stiles, illegally locked gates and paths overgrown with crops and brambles. Too many of our footpaths are in a mess and this can only put off visitors, reducing trade to our pubs, cafés, shops, and bed and breakfasts. It would be a folly to scare tourists away. Walkers pump £65 million a year into the county’s economy and support around 1,000 jobs. 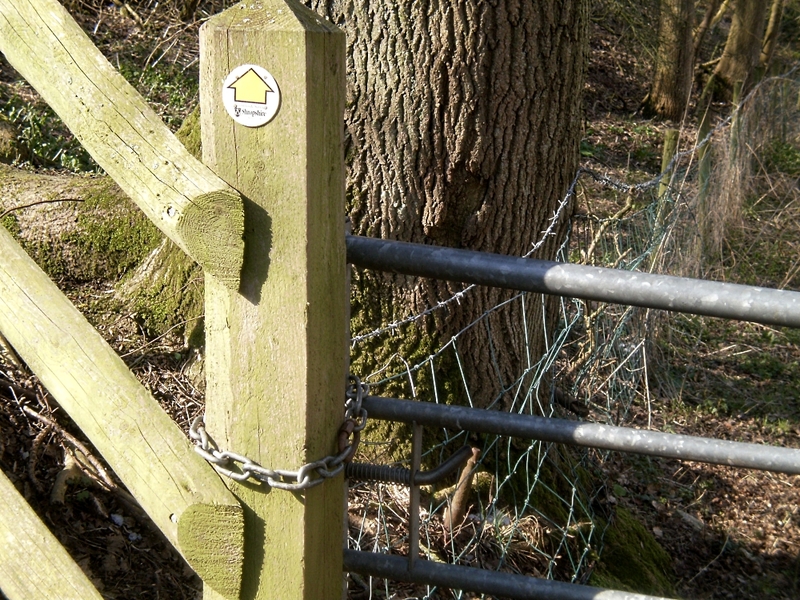 Conservative led Shropshire Council must get a grip on footpaths and invest in their maintenance. When I lived in Oxfordshire and Buckinghamshire, great walking counties themselves, I spent most of my spare time here in South Shropshire hiking its paths. I formed the firm opinion that this is the greatest walking county in England. I still hold that view. But our footpaths are declining rapidly. They are becoming inaccessible. Many are in such a bad state that walking isn’t much fun anymore. Who will want to come to hike in Shropshire if walking isn’t fun? The bad weather hasn’t helped. Shropshire Council is investing more in the roads after the fierce winter. Why isn’t it also investing more in our footpaths? After all, it has £43 million in reserves. If Shropshire Council continues to lose its grip on footpaths, it will lose its grip on a sizeable segment of our leisure economy and the jobs that go with it.